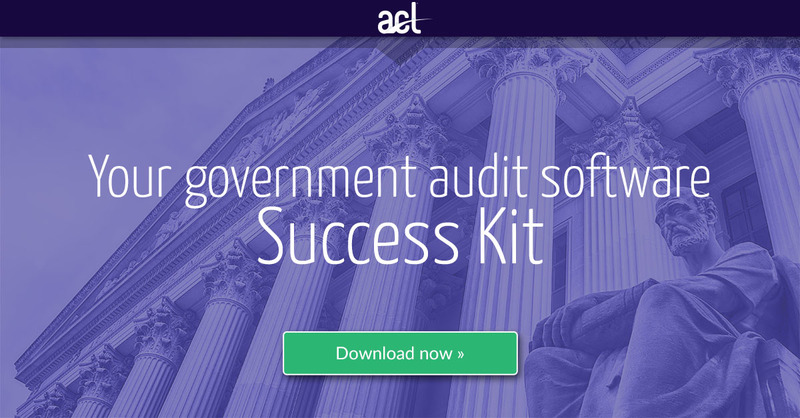 To be an audit leader in the public sector, today and in the future, supporting your team with audit technology is increasingly par for the course. Whether you’re getting out of spreadsheets with your first purchase of audit technology or replacing a dated system like TeamMate, we’ve distilled down the essential resources to help you navigate the process with total confidence. Simply fill out the form on the right to gain immediate access to all the materials. Article: When was your audit department last audited from a technology perspective?